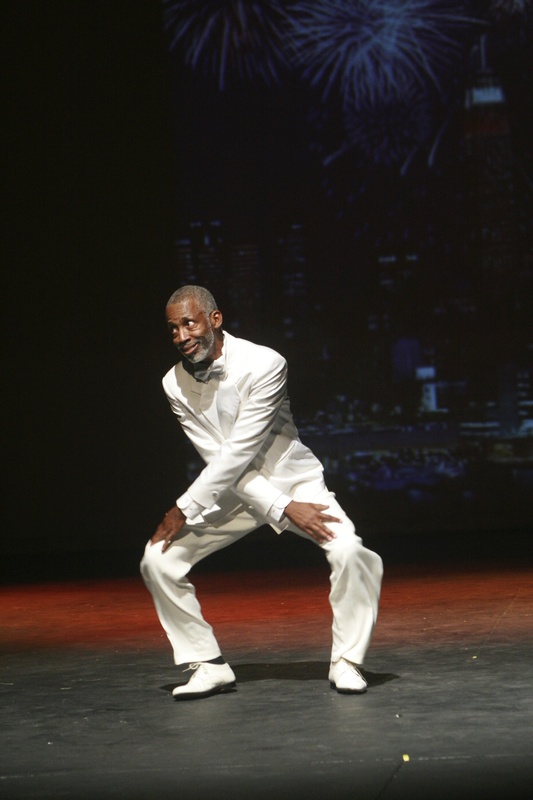 "Charleston" routine from The History of Black Dance in America 2015 Juneteenth Celebration show. The Charleston was danced by Blacks in the South for over 10 years before it was made popular by the Broadway show "Runnin' Wild" in 1923. The routine is danced by Chester Whitmore and Beatriz Vasquez. Original choreography created by Chester Whitmore.